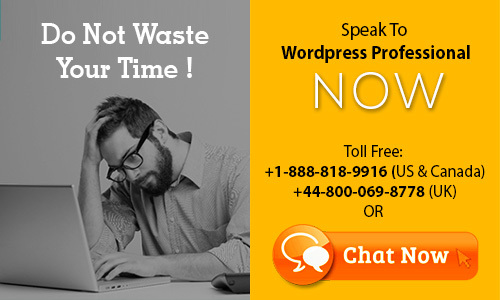 Note : We fix issues related to Self-Hosted Wordpress Websites but not the wordpress.com issues. Copyright © 2019 24x7 WP Support. All Rights Reserved. Disclaimer: We are not affiliated with the Google, Godaddy, Facebook, WordPress or Automattic, Inc. We fix issues related to Self-Hosted Wordpress Websites only. DO YOU NEED HELP !